It is quite possible that the How It Should Have Ended animated videos are the perfect loving geek exploration of plot holes. 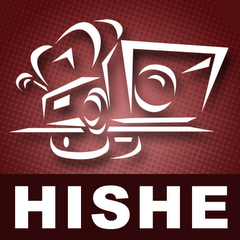 Here's a collection of the HISHE Marvel themed videos, but definitely go and check out the HISHE collection on Youtube! From Wizard of Oz to Prometheus to The Hobbit, they hit almost every one spot on.